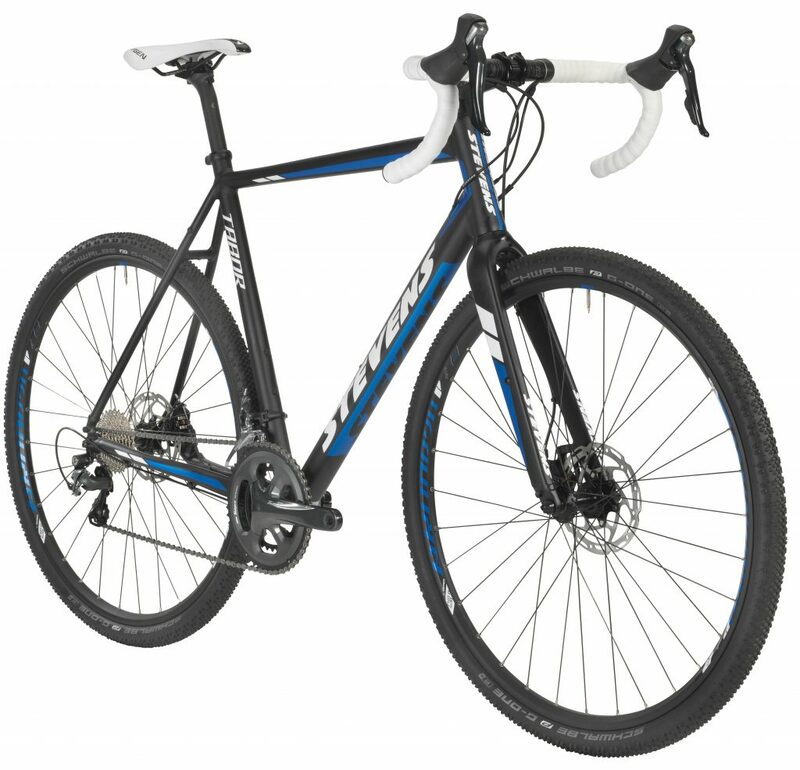 A ‘cross bike for under £1000? With disc brakes and absolutely no useless, no-fun fake parts? The new STEVENS Tabor will give proof that you can make a fast all-round bike with studded tires for a bargain price. Compact cranks and a 32-teeth “life saver” cog will make sure that even ‘cross beginners won’t have to give up in soft, sticky trails or steep ramps. 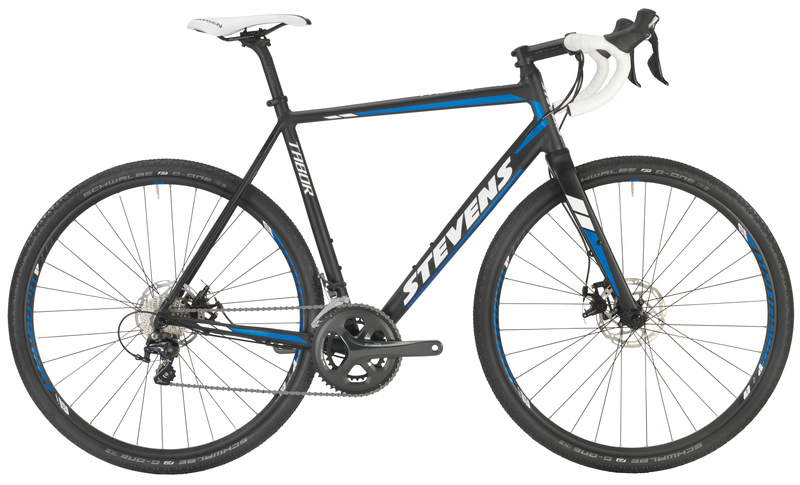 It might be entry level for STEVENS, but that still means great, German-built quality and a quality groupset with disc brakes. With plenty of clearance for tyres when it gets muddy, the STEVENS Tabor also has mounts for mudguards and pannier racks if you want to do some touring. Stick a set of road tyres on, and you’ve got a cross-ready bike that won’t look out of place on your weekly club run on the road.